By law, a physician must explain any procedure or treatment and its inherent risks fully before administering the treatment or procedure. This is known as informed consent. 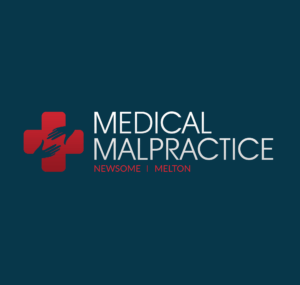 If the patient does not give informed consent and the patient sustains an injury due to the procedure or treatment, the patient may have grounds to bring a medical malpractice suit against the doctor and the hospital. Medical procedures are inherently risky. There is always a risk of death or permanent injury during surgery, and every drug has potentially life threatening side effects. It is the physician’s duty to inform his patient of all risks involved in a particular course of action. The act of providing essential information detailing the risks of a particular procedure or treatment is known as informed consent. Most medical professionals have the patient sign a consent form before undergoing any procedure, but this does not necessarily mean informed consent was given. If the patient cannot understand the document, consent cannot be given. A patient must fully understand all risks before informed consent can be given. 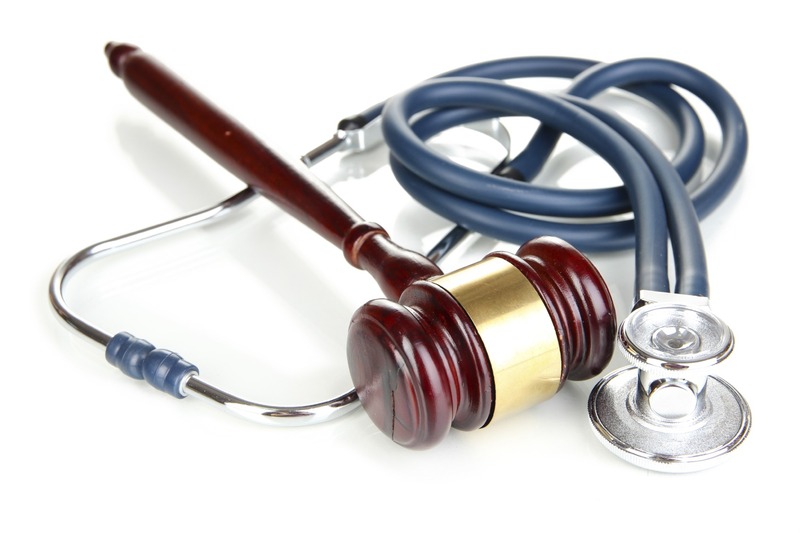 This is an important aspect of a medical malpractice suit based on informed consent. In short, no he or she does not. Doctors are not required to discuss every possible negative consequence of a procedure or treatment. If the negative consequence is highly unlikely, it is not the doctor’s responsibility to discuss this consequence. The law typically uses two standards to determine whether a doctor should have disclosed a particular risk. Would other doctors disclose this risk? Would a typical patient made a different decision given the circumstances if told of said risk? Determining whether these two criteria have been met normally requires the testimony of a medical expert. There are certain situations where the right to informed consent may be waived. These two exceptions are in emergencies and when dealing with emotionally fragile patients. In an emergency, the physician does not have the time to go over each risk involved in a procedure or treatment. He or she must act quickly in order to save the patient’s life. Of course, a physician must be able to demonstrate the situation was indeed an emergency in order to claim protection under this exception. If a patient is classified as emotionally fragile, the doctor may be excluded from the requirement to give a detailed description of all risks. If the patient’s mental state is such that they will refuse all medical treatment, the doctor is allowed to be vague about all the details and potentially negative effects of a procedure or treatment.